Burson-Marsteller has lost its nine-year, six-figure account with German software firm SAP. The business management software company has made a dual hire, appointing Edelman and Octopus Communications to run its UK PR business. Edelman will be responsible for core media relations and executive and corporate comms, while Octopus Communications will provide support for the small and medium-sized enterprise business. SAP UK PR manager Molly McDonagh confirmed the appointment but stated that it was too soon to provide details of the brief as the company and agencies were still finalising plans. The brief is thought to include promoting the software company as an option for everyone from start-ups to global firms. The agencies will look to target high growth and small companies with a range of products due to launch this year. SAP will use its new Cloud services to make its offerings more appealing to smaller and medium-sized businesses. 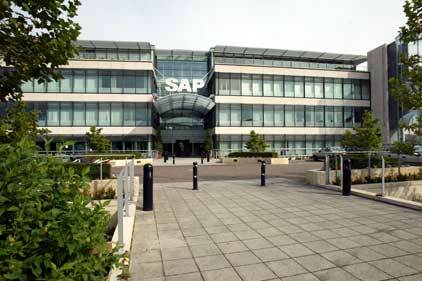 Burson-Marsteller will continue to work with SAP outside the UK.